Over the past year, fentanyl has emerged as a new opioid crisis. 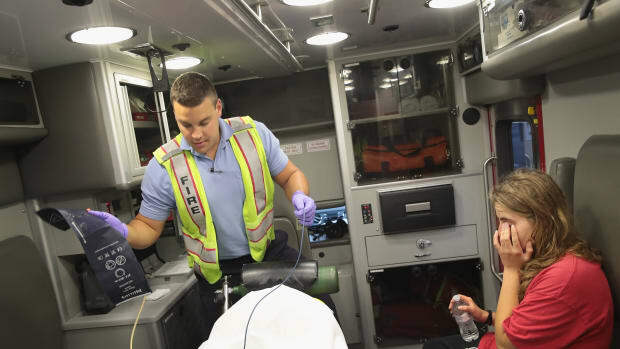 Cities and states across the United States have reported dozens of deaths due to overdoses of the drug, with many users unaware fentanyl was being mixed in with their regular narcotics. But one Canadian clinic has a unique idea for combating the problem, and it involves cheap test strips. 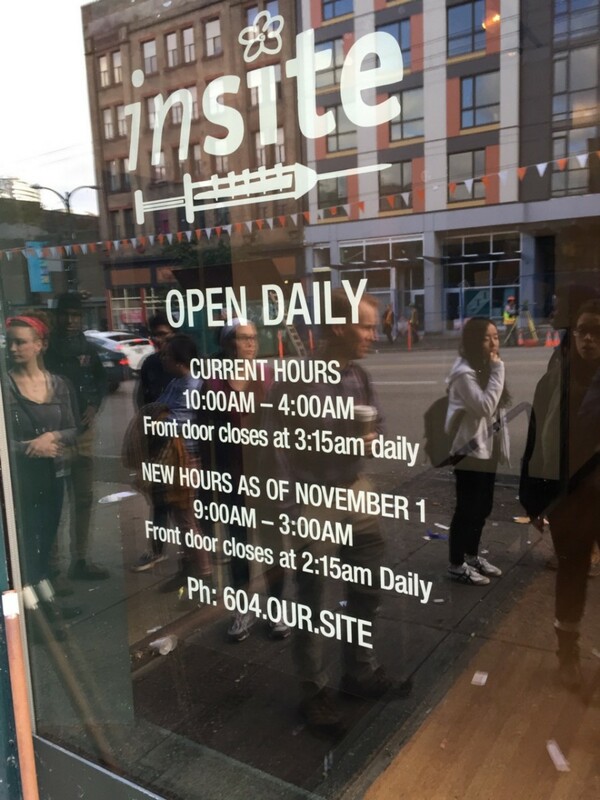 Last month, Insite, a supervised injection facility in Vancouver, began offering its clients instant test strips to determine whether their illicit drugs contain fentanyl. 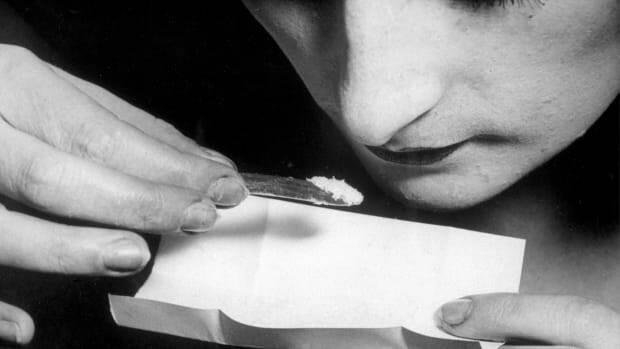 Fentanyl is a synthetic chemical that produces effects similar to heroin’s, but it’s up to 50 times more powerful—and dangerous: A dose of fentanyl equivalent to a few grains of salt can kill a user. 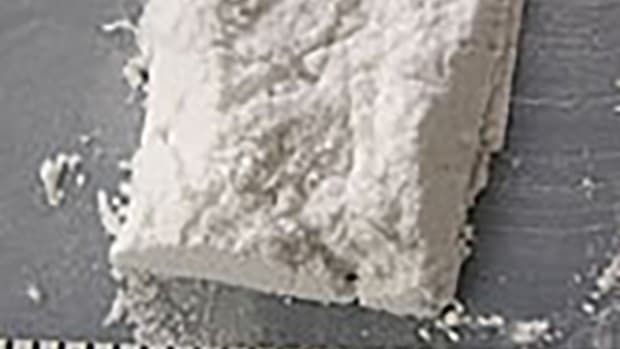 Some illicit drug-makers have begun cutting their heroin and pills with the cheap chemical. In one of the more highly publicized cases, fentanyl-laced hydrocodone tablets were found at the late musician Prince’s estate. Authorities in the U.S. have responded to the fentanyl scourge by arresting pill-sellers, but, until now, street-drug users had no way of knowing whether the narcotic they purchased contained fentanyl. Though it’s still new and many questions remain unanswered—including how accurate the strips are and whether drug users are actually safer with the additional information—Insite’s fentanyl strip program could offer a promising solution. The strips cost $1 each and, with supervision from trained staff, can be employed by drug users themselves. 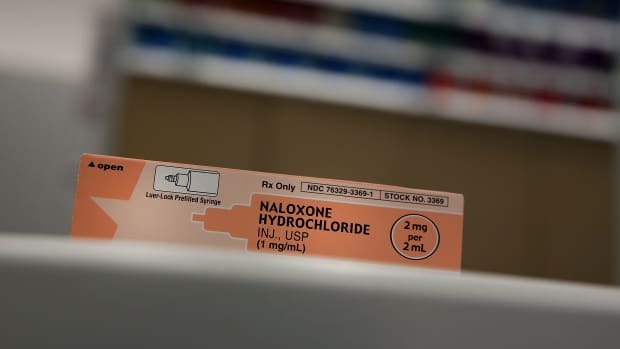 “This is a very low-tech solution to that problem,” says Mark Lysyshyn, a medical officer at Vancouver Coastal Health who’s evaluating the program. Eighty-six percent of the drugs tested at Insite have turned up positive for fentanyl. Lysyshyn is hoping that, once people know their drugs contain fentanyl, they’ll take precautionary measures, like starting an injection off with a small amount (rather than shooting everything up at once) to see how the mixture affects them. Other “best practices” include having both a sober friend and naloxone, the overdose-reversing drug, on hand. Very few people seem willing to throw away contaminated drugs altogether, says Darwin Fisher, Insite’s manager. For now, the strip program is being tested only at Insite, where trained staffers are always available to reverse overdoses. Vancouver Coastal Health plans to continue to run the pilot to gather more data about how people react to getting a positive or negative fentanyl test, Lysyshyn says. 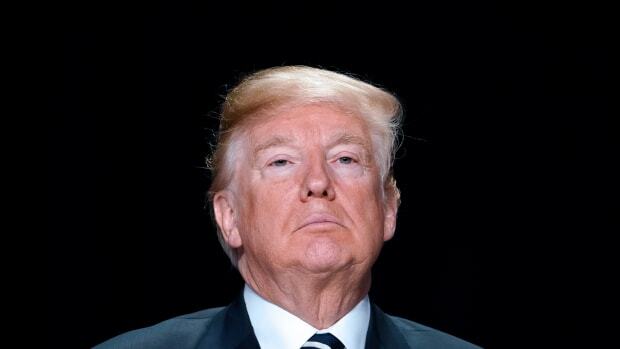 He’s worried people might develop a false sense of security if they see a negative result. “A negative test doesn’t guarantee safer drugs,” he says. The test strips aren’t able to detect other dangerous additives, including chemicals related to fentanyl, such as carfetanil, the even deadlier livestock tranquilizer that’s appeared in drugs in some cities. Not that the fentanyl results so far have been reassuring: Eighty-six percent of the drugs tested at Insite have turned up positive for fentanyl, including 90 percent of the heroin tested. More time may bring more answers, as well as more helpful test strips. BTNX is working on making an instant test strip for carfentanil, Sunderani says. *Update — November 3, 2016: This article has been updated to more accurately reflect the false positive and negative rates. The question now is whether the White House will implement them. The U.S. has gotten better at saving people with heart disease, cancer, and strokes, but early drug overdose, Alziehmer's, and suicide deaths are increasing. 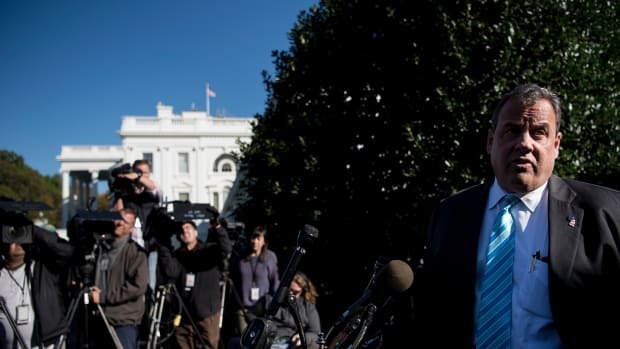 Is condemning drug dealers to death really a wise strategy?